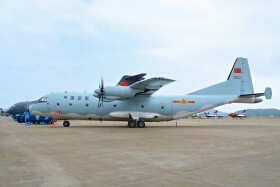 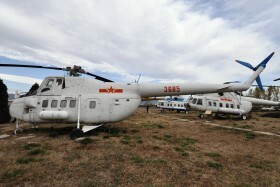 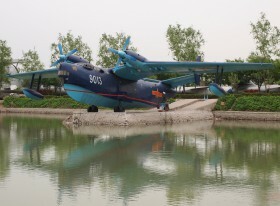 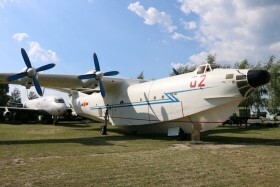 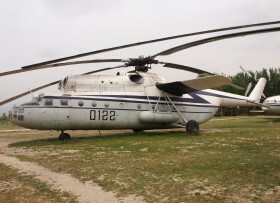 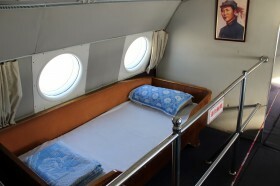 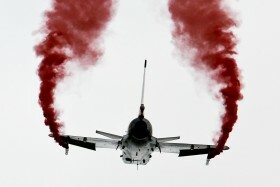 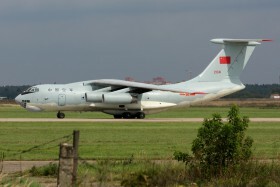 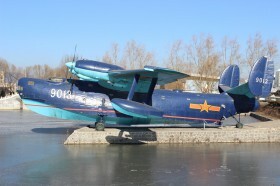 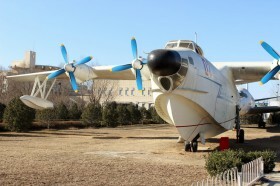 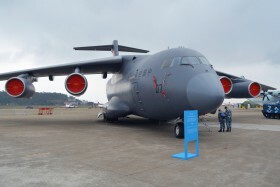 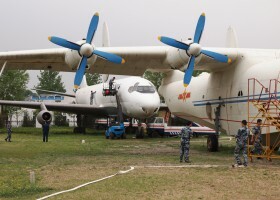 Chinese transport aircraft. 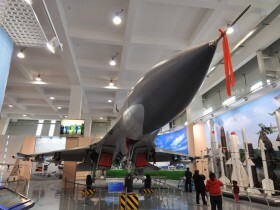 Behind it on the left there are H-6K a Y-20, on the right then two Chengdu J-10's. 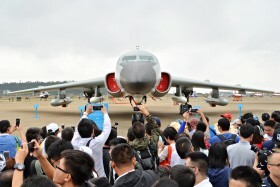 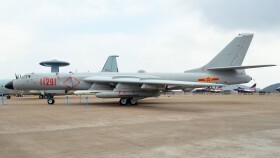 Chinese version of the Tupolev Tu-16 bomber at China Air Show 2018. 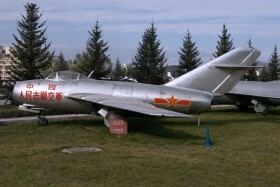 The titles on the nose read 'Chinese People's Volunteer Army', which was the force deployed by the Chinese during the Korean war. 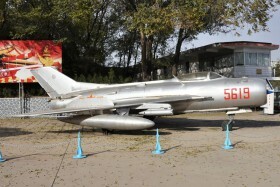 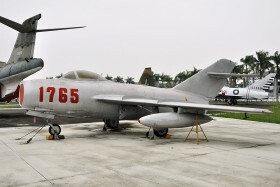 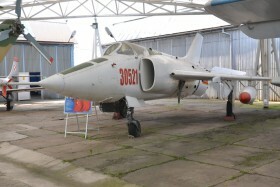 This MIG-15 was flown to Taiwan from Zhejiang's Lu-Qiao Airport of the Mainland China by anti-communist hero Liu Chen-se on March 3 1962. 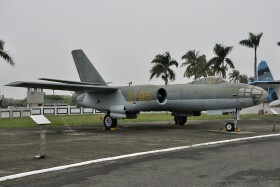 This IL28 driven by anti-comunist heroes Li Shien-bin, Li Chai-wan and Lian Bow-shen form Zhejiangś Jangchow Airport was voluntarily surrended to Taiwan on 11.11.1965.